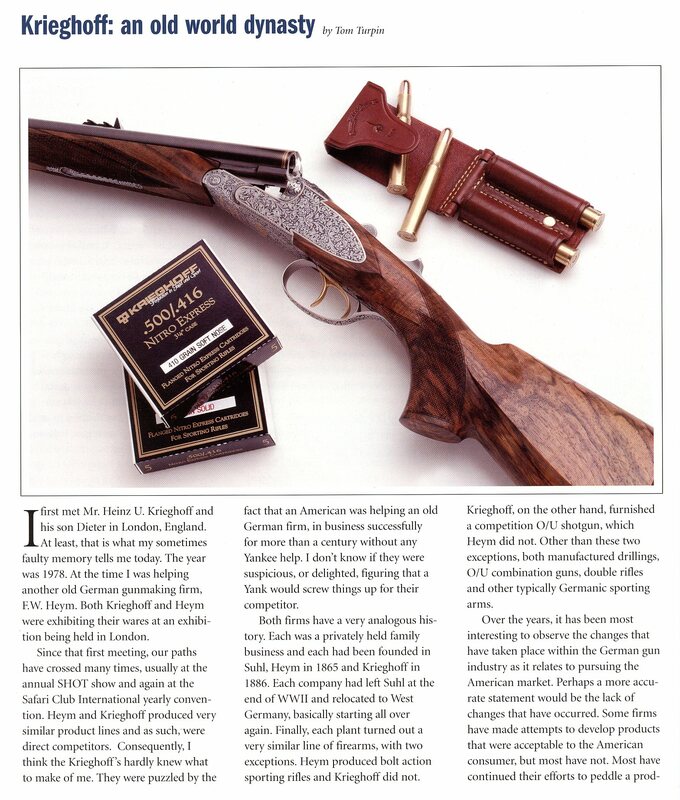 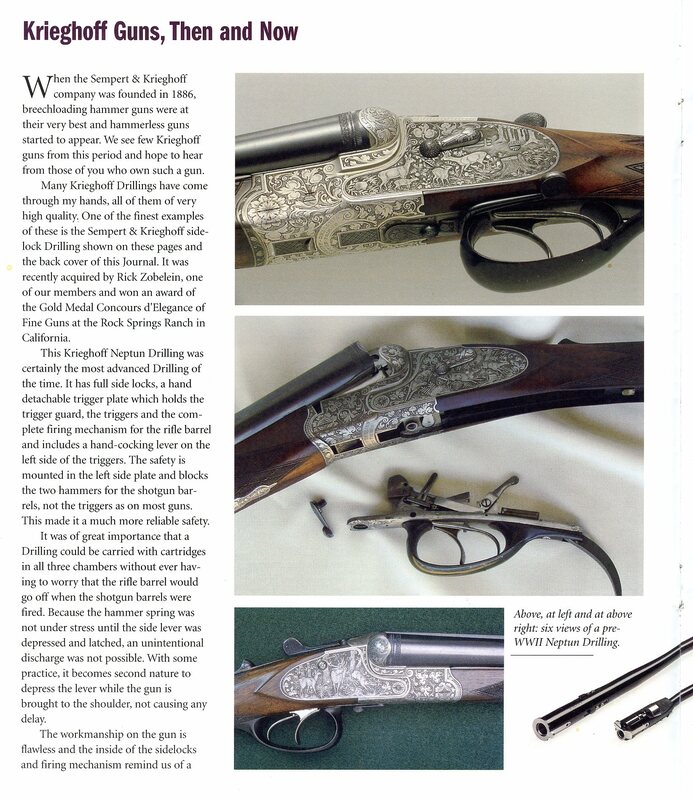 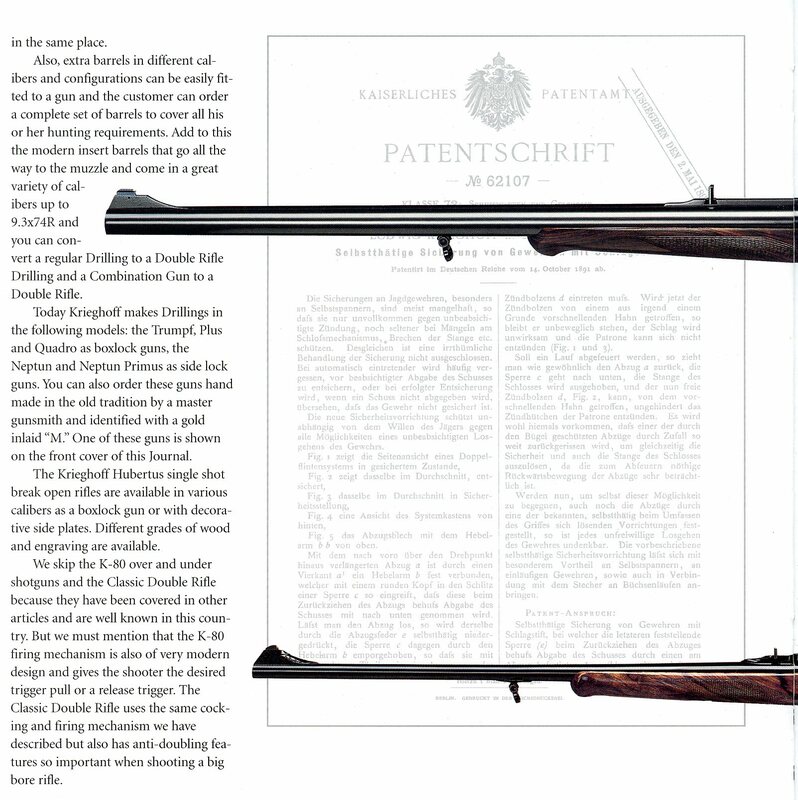 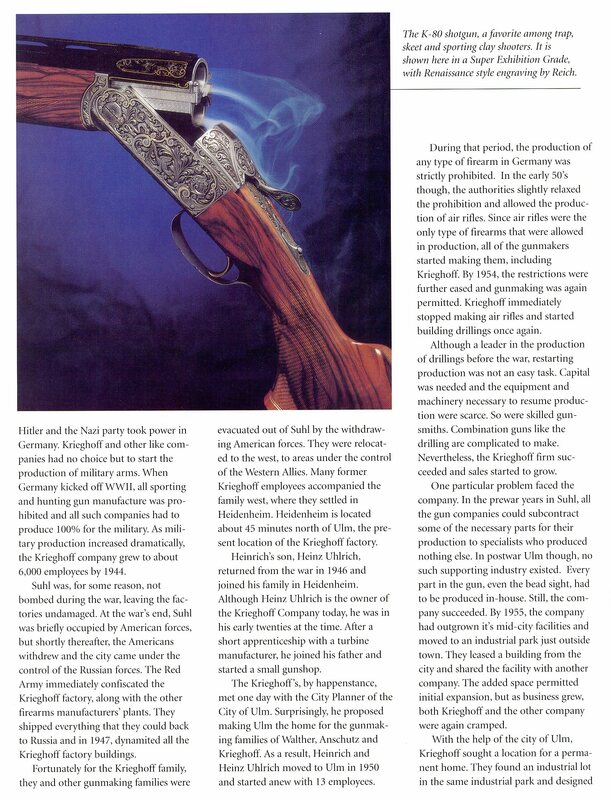 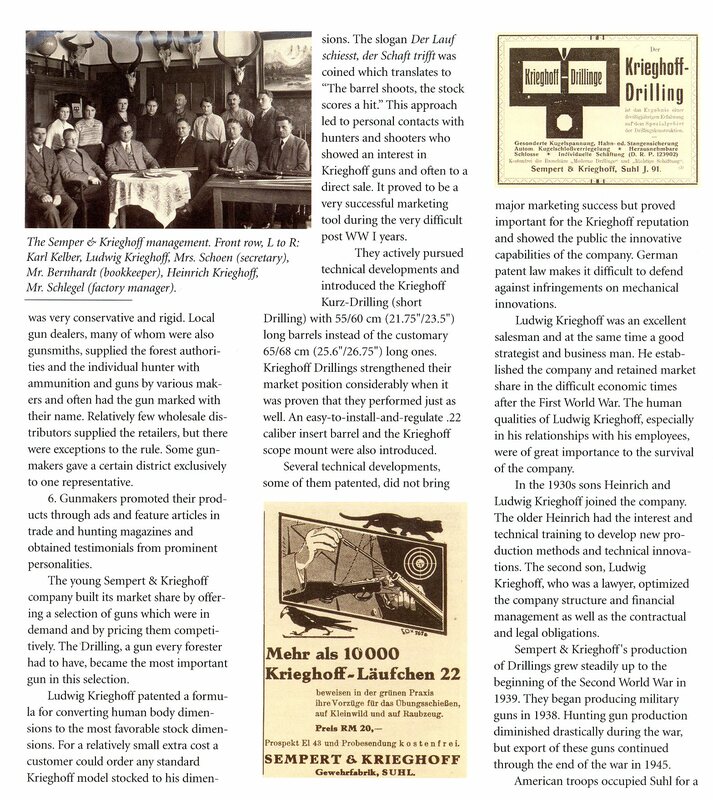 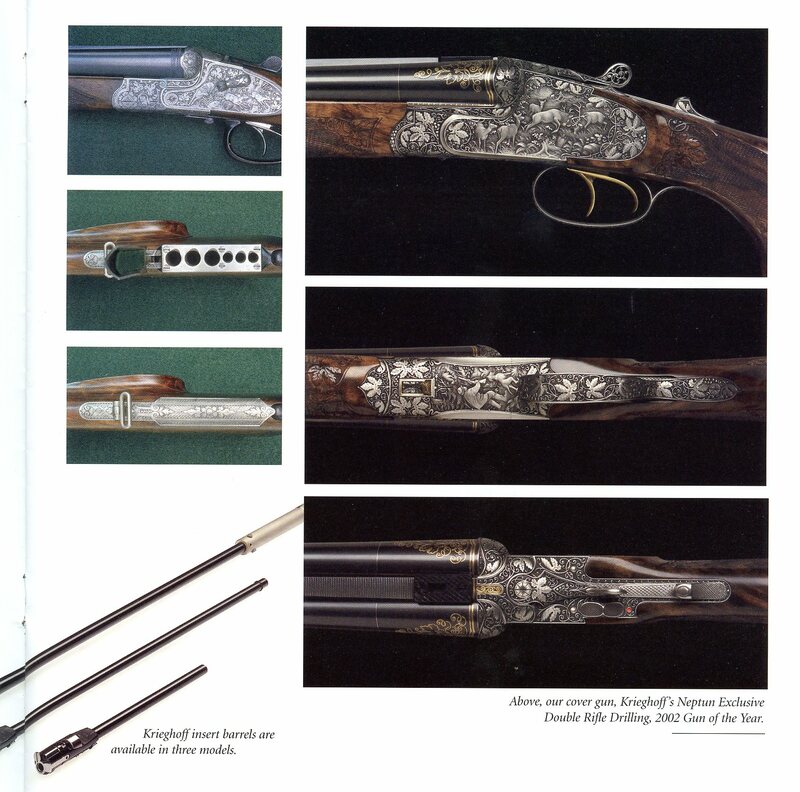 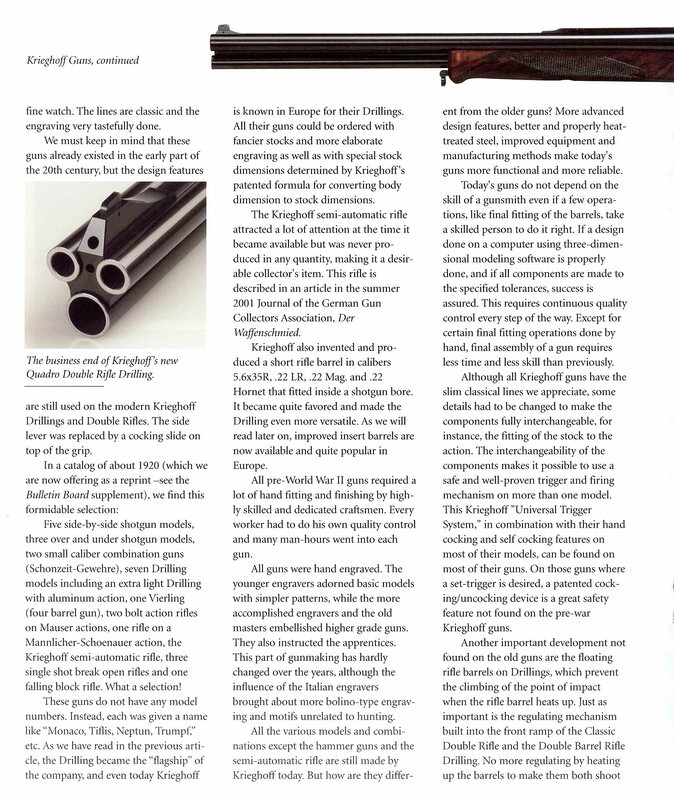 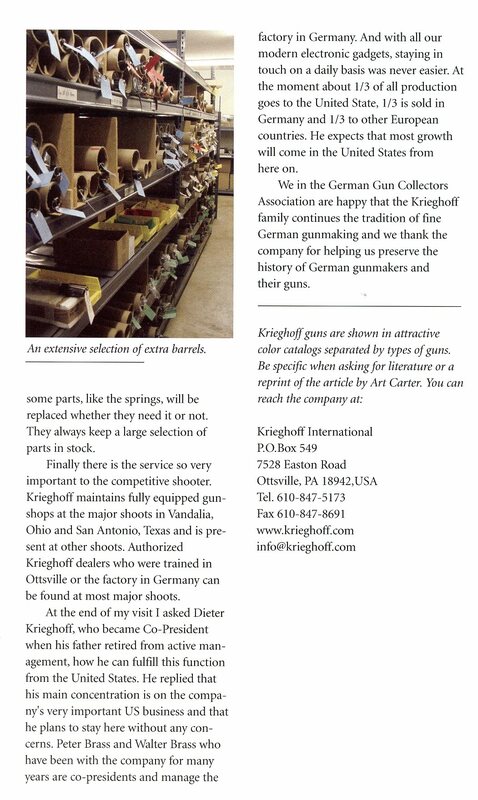 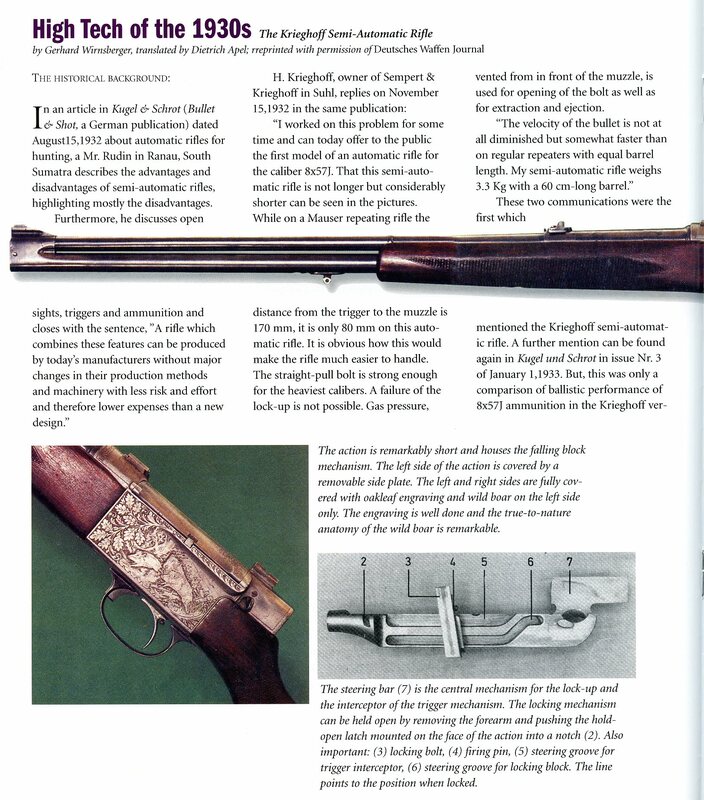 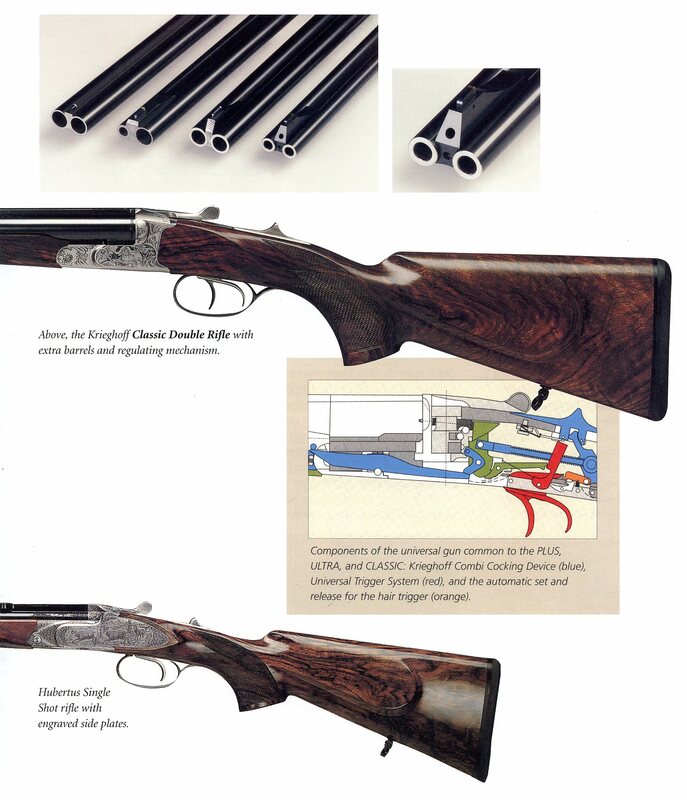 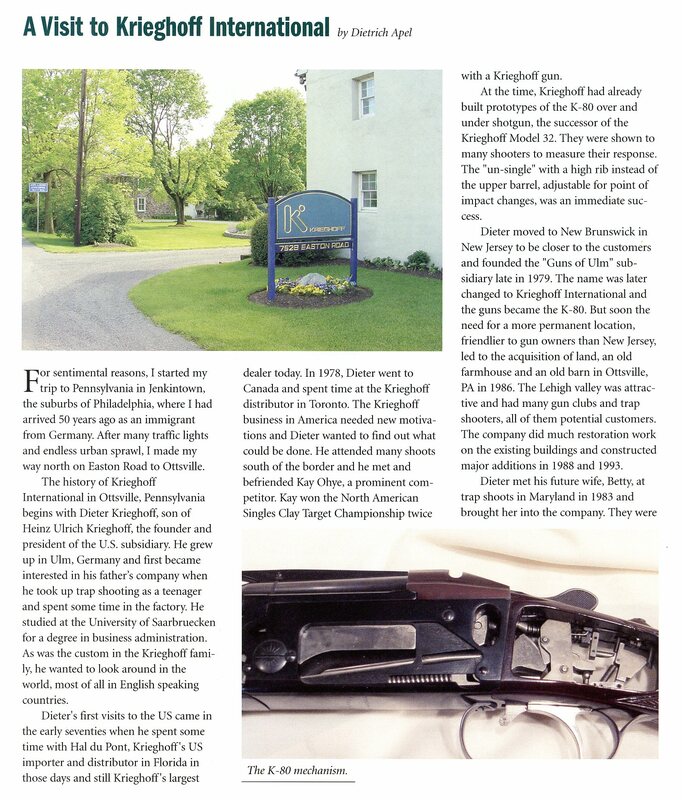 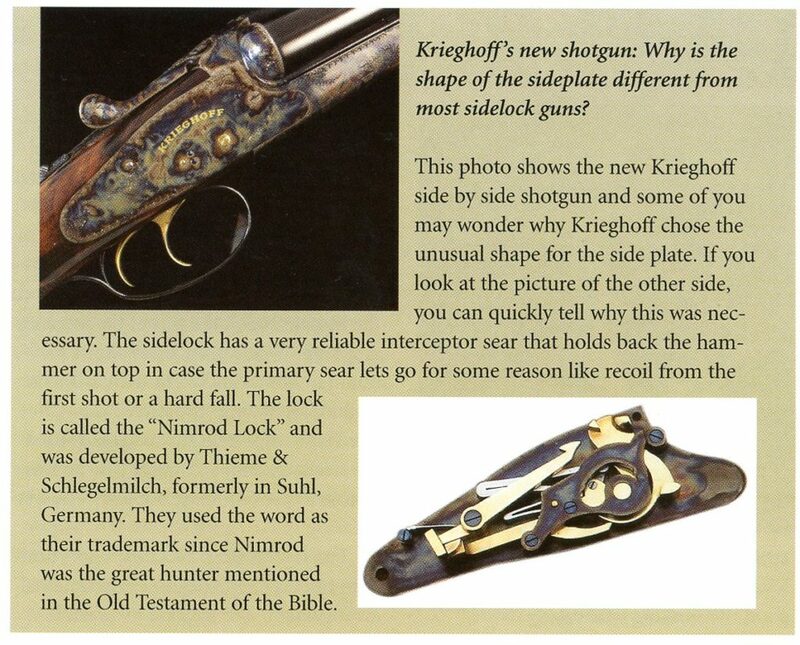 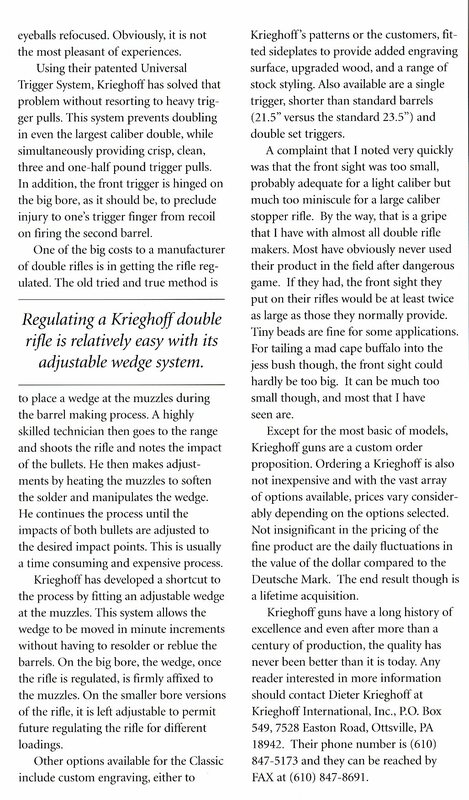 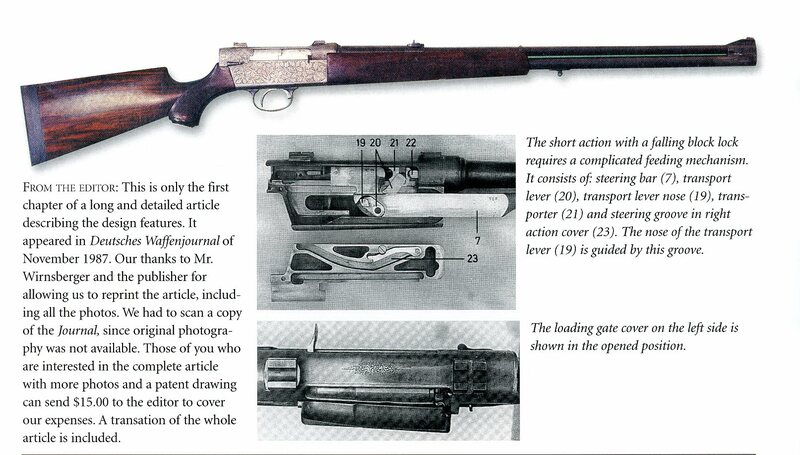 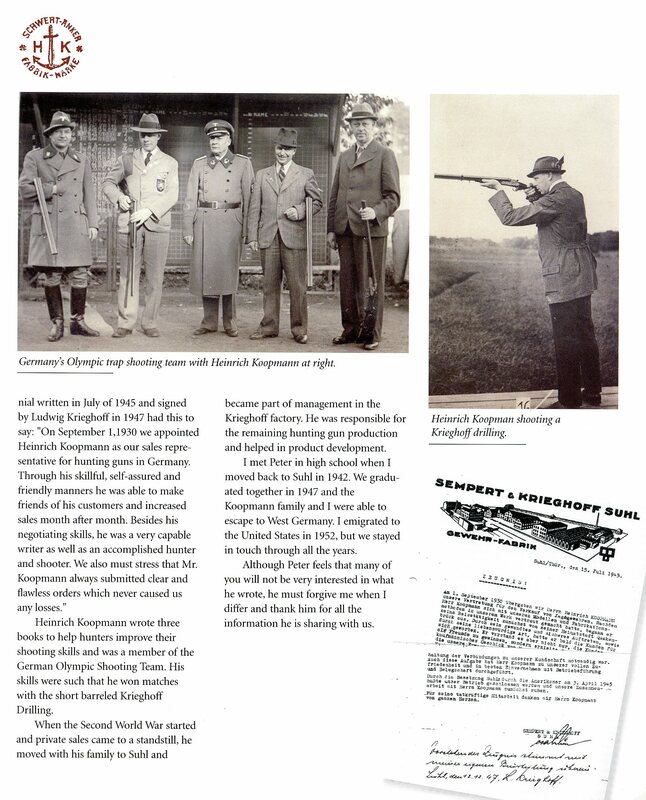 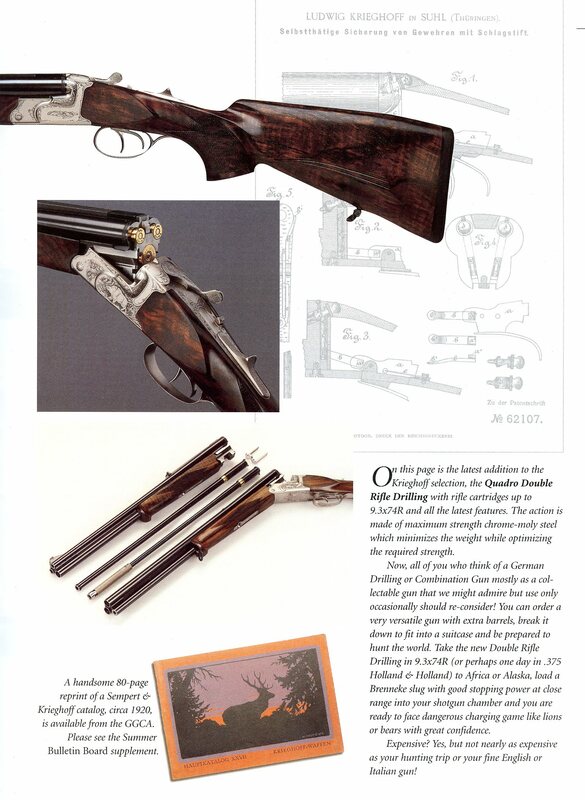 The German Gun Collectors Association has a 1920’s Sempert & Krieghoff catalog reprint available for purchase. 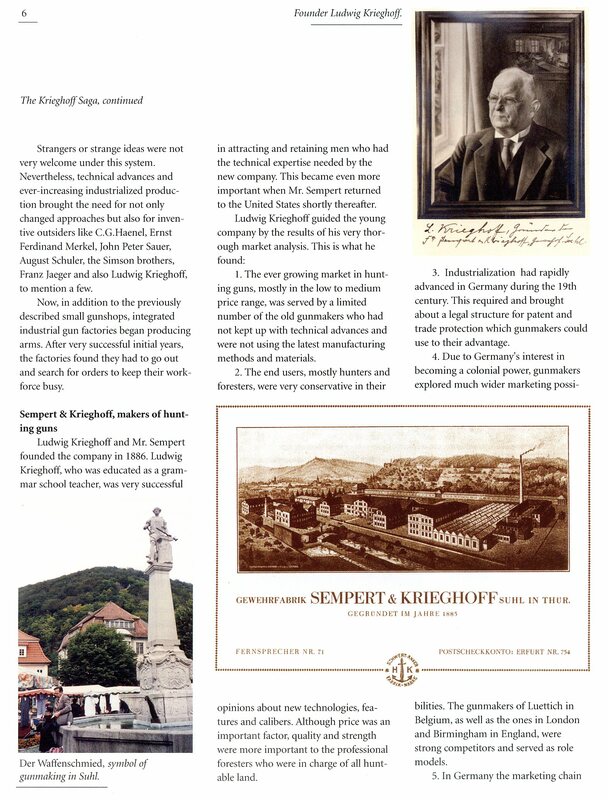 Click Here to go to thier site and view what they have to offer. 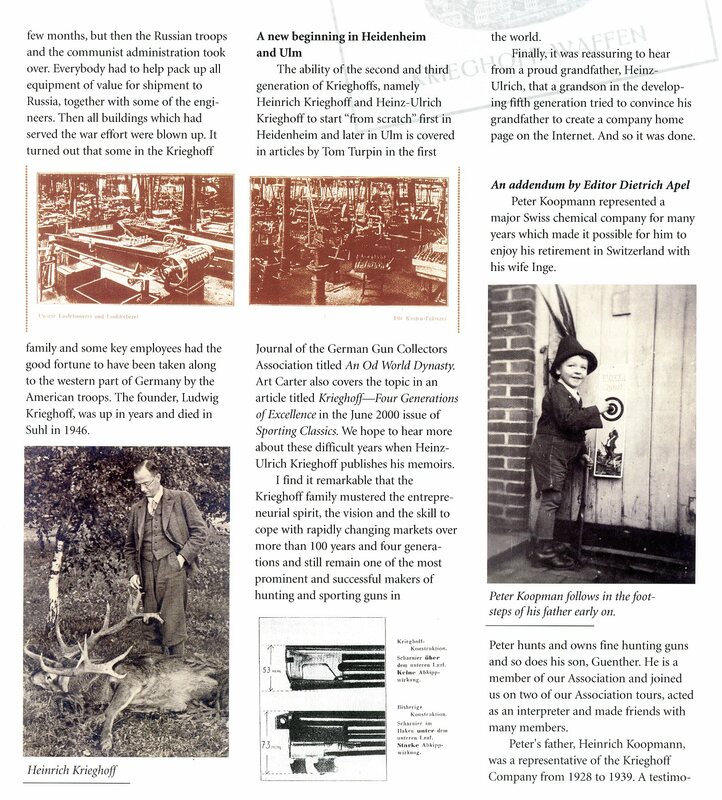 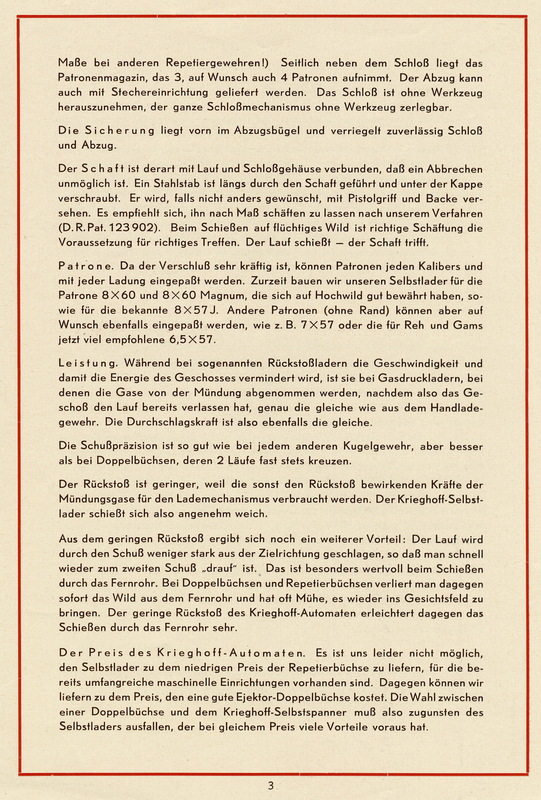 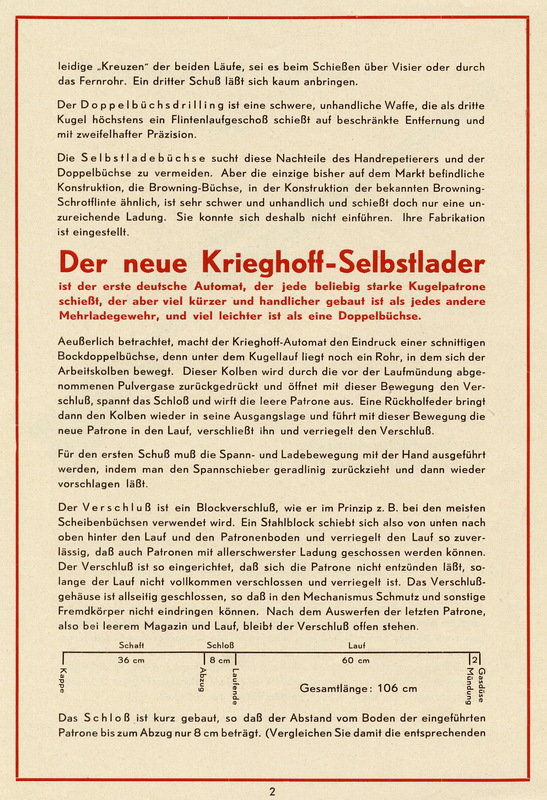 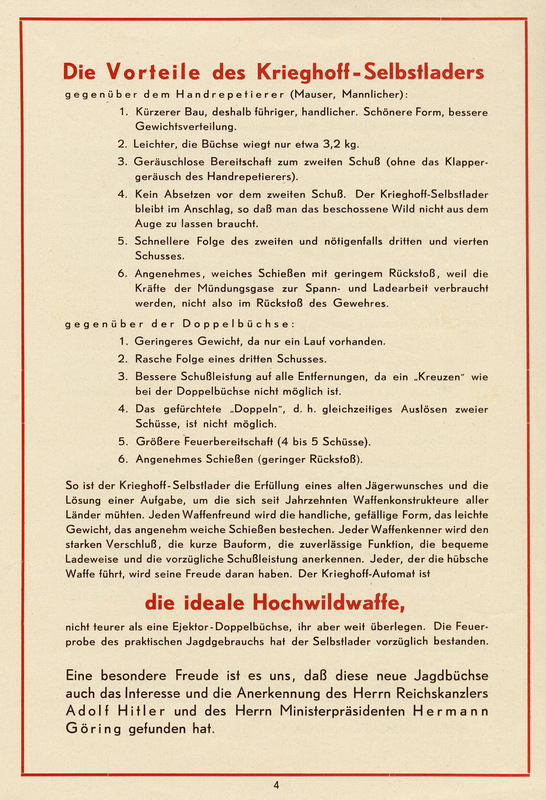 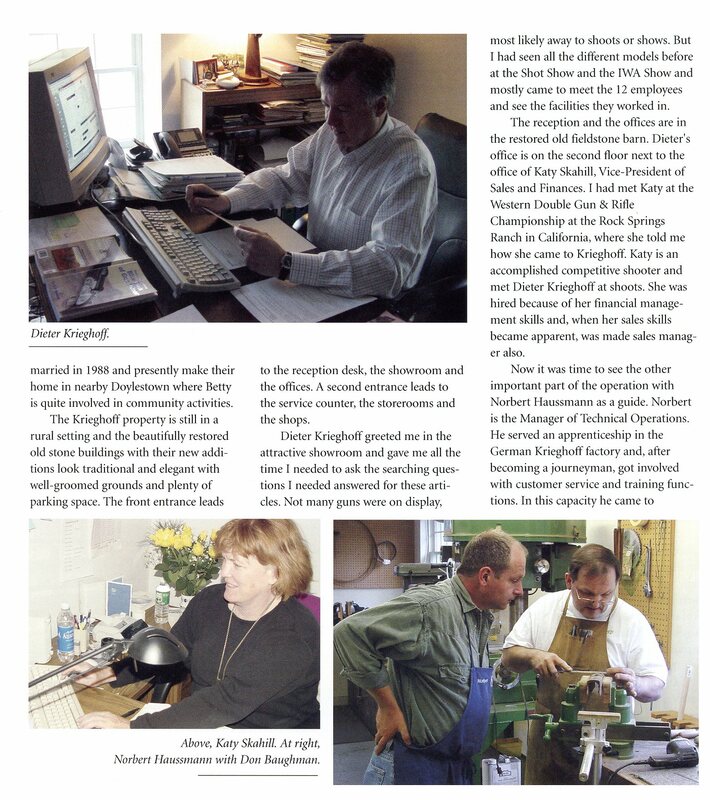 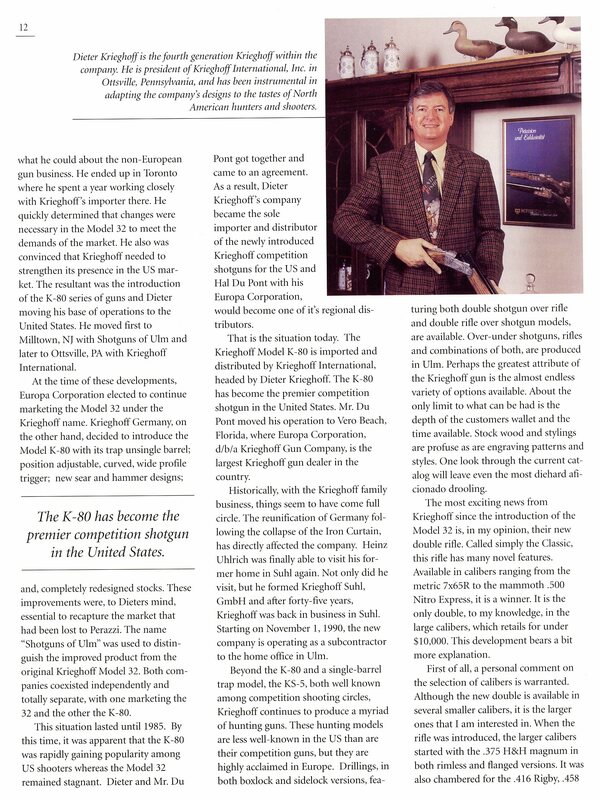 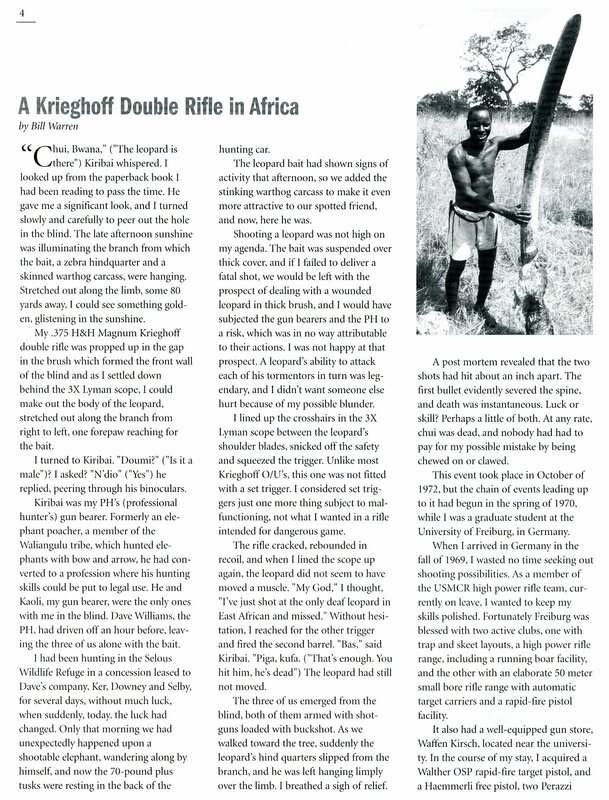 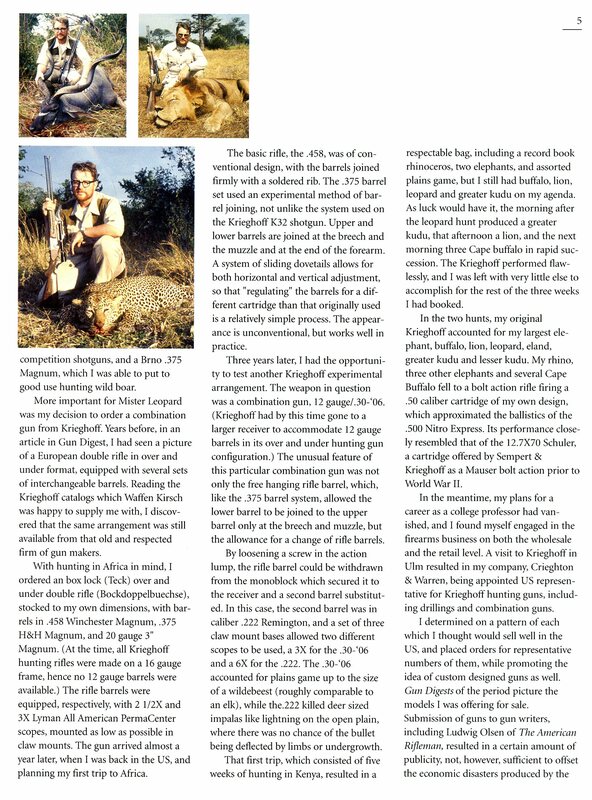 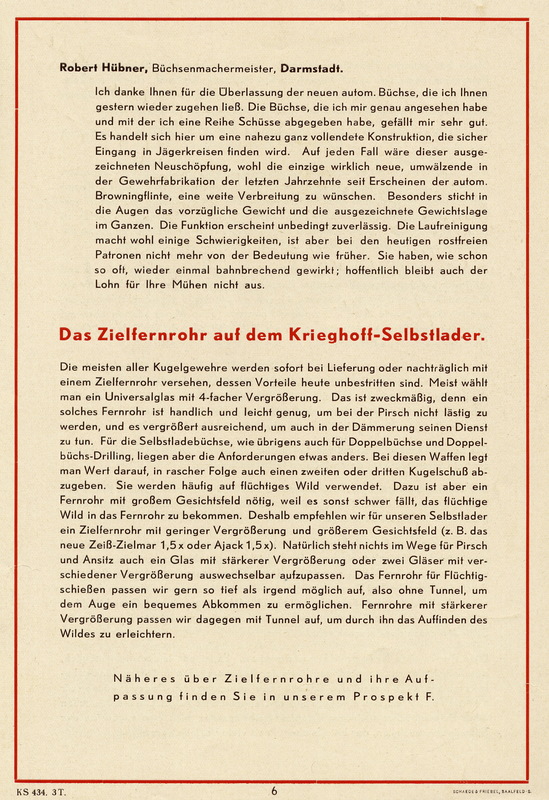 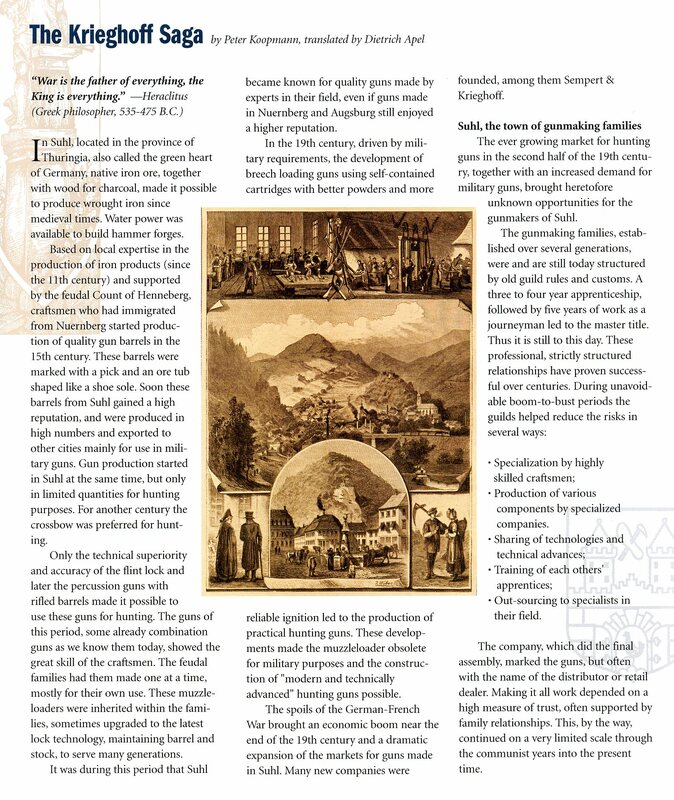 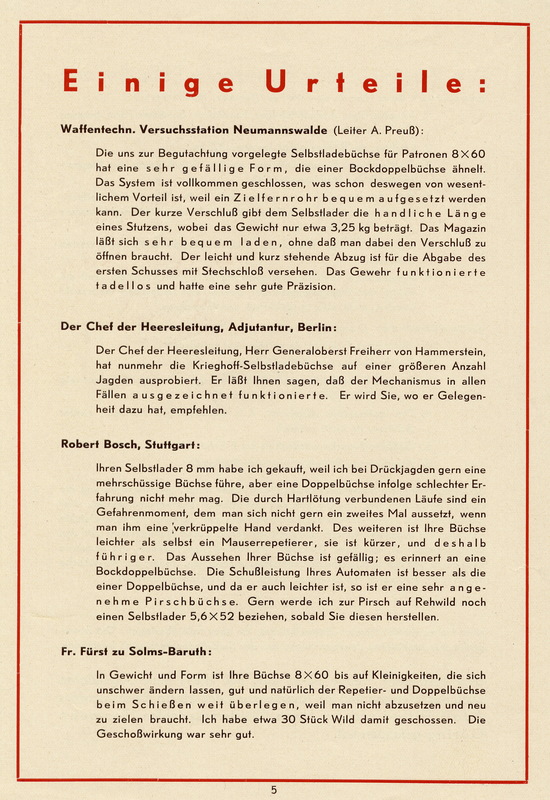 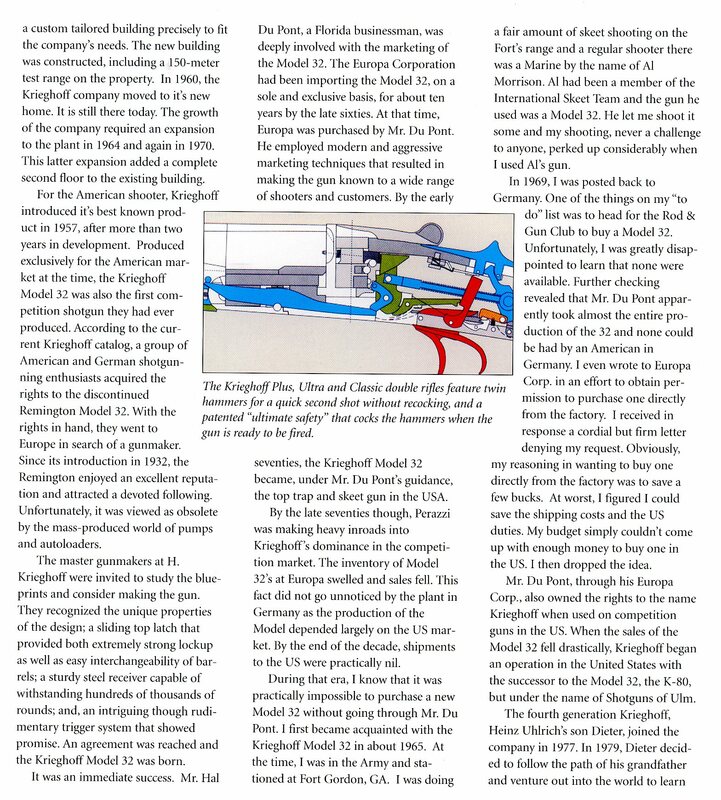 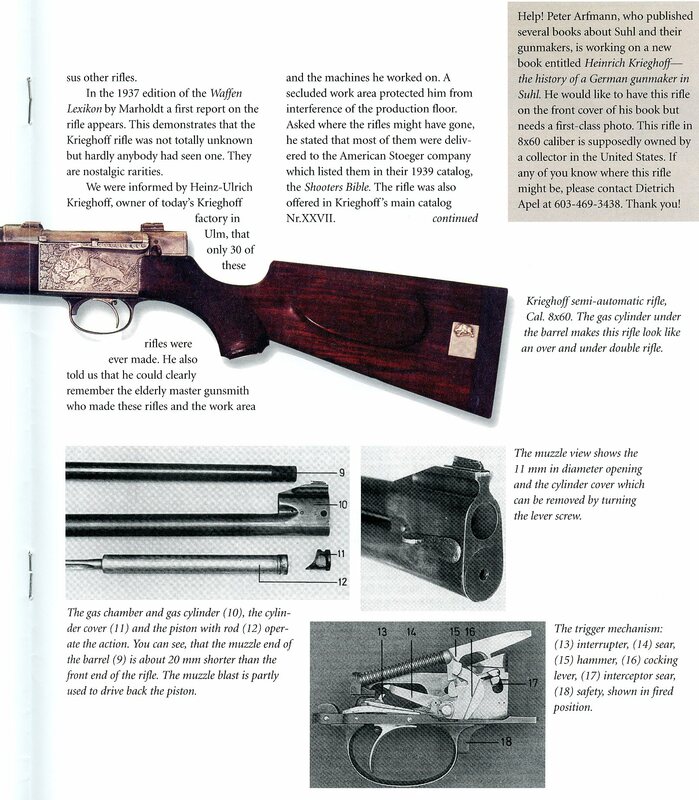 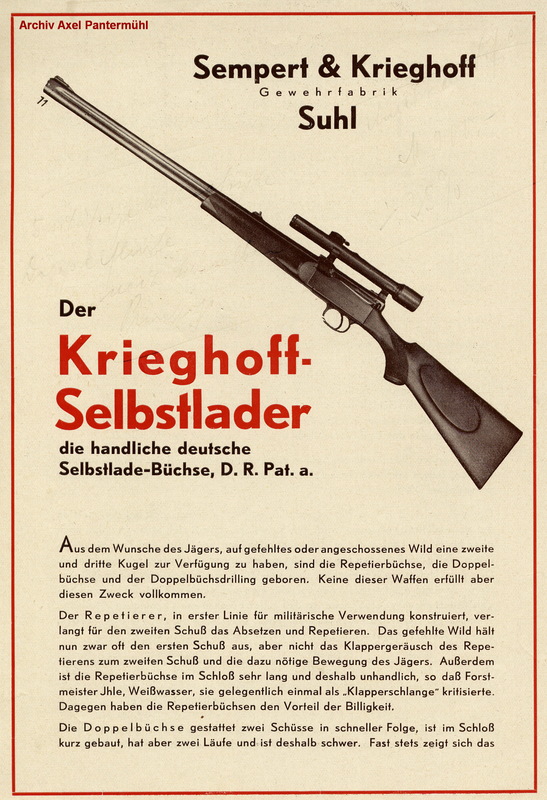 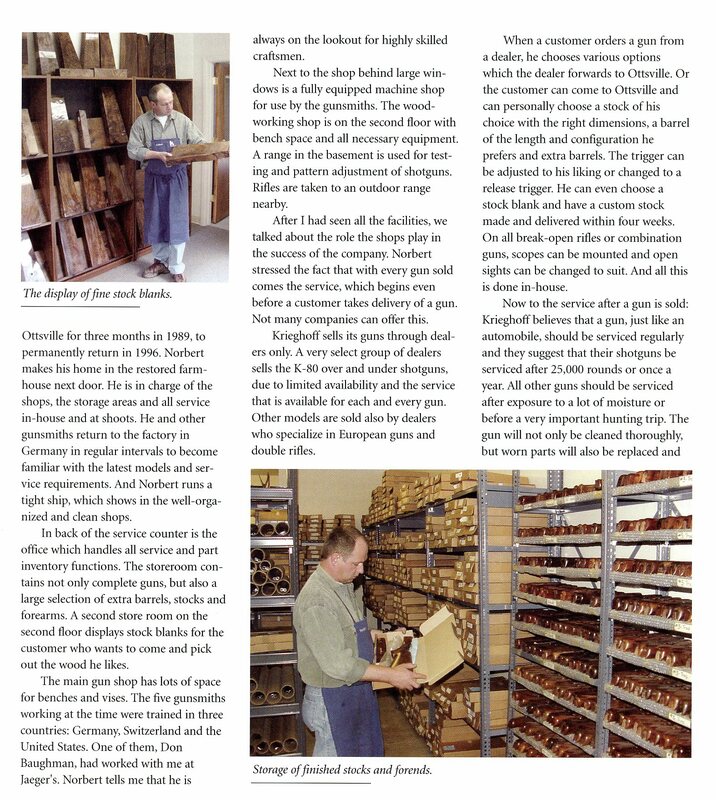 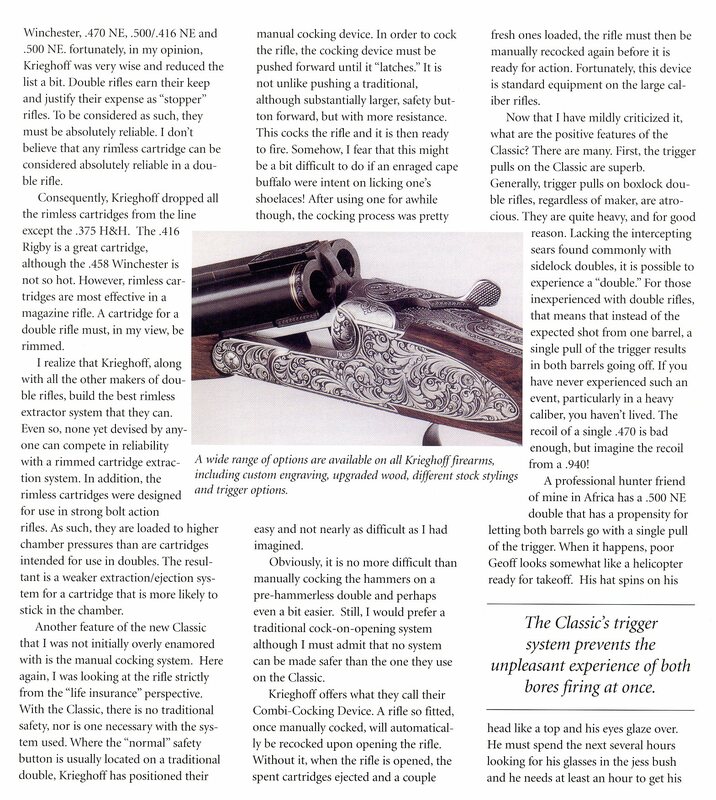 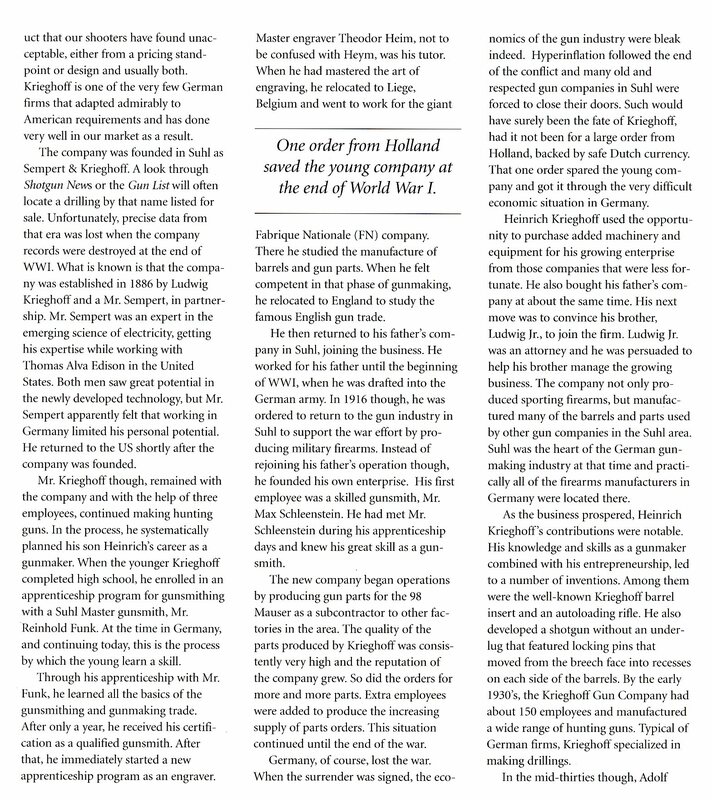 The following sales pamphlet for the Sempert & Krieghoff semi automatic rifle is courtesy of our friend Axel Pantermühl and is from his extensive archive.